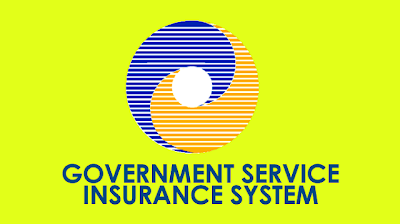 PASAY CITY - The Government Service Insurance System (GSIS) allotted more than P178 million in emergency loan for 5,624 active members and old-age pensioners who were affected by typhoon Nona in Marinduque. Active members are qualified to apply for emergency loan if they are working or residing in the province, not on leave of absence without pay, are updated in premium contributions, and have no unpaid loan amortizations in the last six months. Old-age pensioners residing in the province are also qualified to avail of the program. The deadline for submission of application is March 29. For members, first-time borrowers may apply for a P20,000 loan. Those who have an outstanding balance in their existing emergency loan may borrow up to P40,000. Pensioners, on the other hand, may apply for a P20,000 pension emergency loan. Pensioners who are also active members (retired government workers who have been reemployed) may apply for the loan only once. The loan is payable in 36 equal monthly installments with an interest rate of 6 percent per annum computed in advance. It is covered by a redemption insurance, which deems the loan fully paid in case of demise of the borrower, provided the loan repayment is up to date. Active members may apply through any GSIS Wireless Automated Processing System (GWAPS) kiosk located in all GSIS branch and extension offices, provincial capitols, city halls, selected municipal offices, large government agencies such as the Department of Education, 27 Robinsons Malls, and SM City branches in North Edsa, Manila, Pampanga, Cebu, and SM Aura in Taguig. 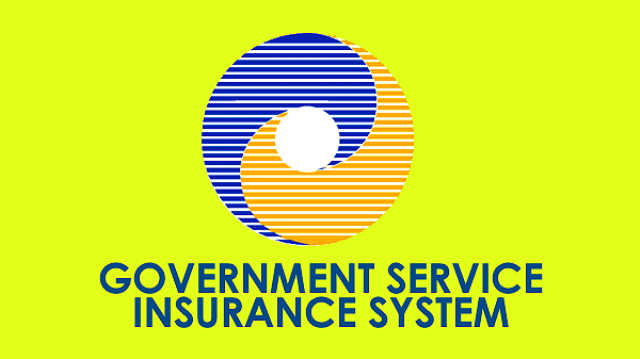 Old-age pensioners may apply for the loan over the counter in any GSIS branch.